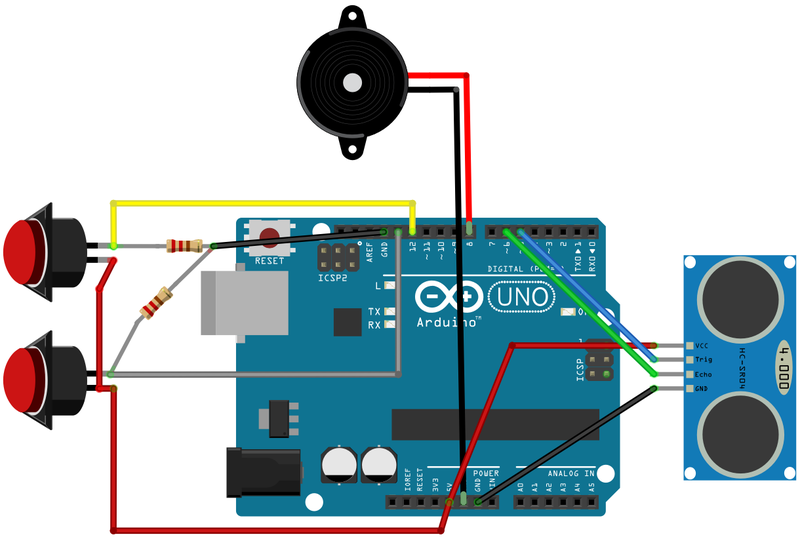 This is a didactic project for to learn how to connect an Ultrasonic Sensor to an Arduino UNO. In this schematic I drawn a connection to an external speaker but, if you prefere, you can connect the PIN 8 to a Panel Mount Jack (if you wish connect a earphones). To upload the software for the Poor Man’s Theremin you have to download and install the free ARDUINO IDE clicking here. 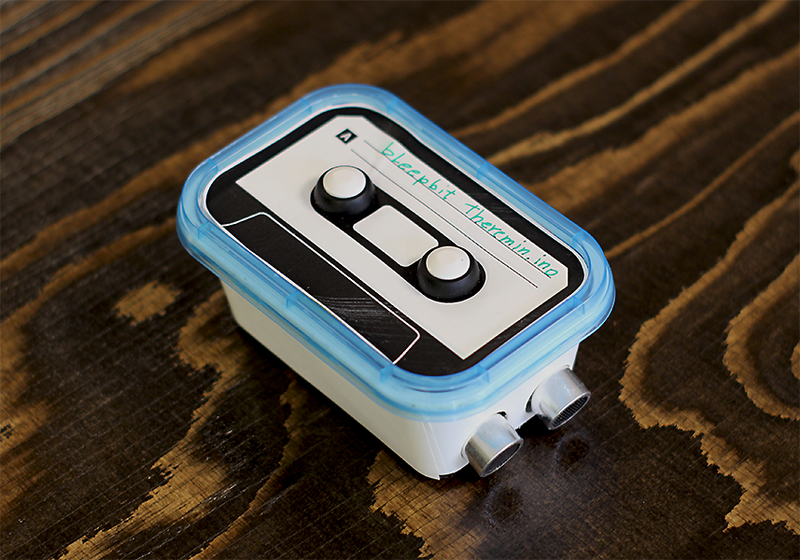 Copy and paste this code in a new arduino sketch!